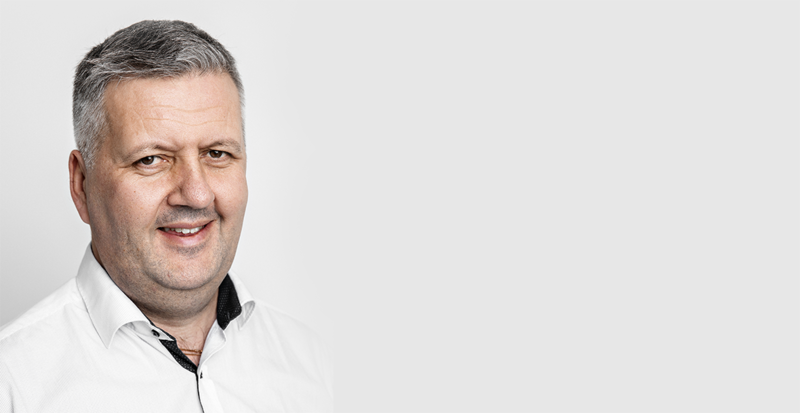 Sveinulf Sedeniussen is appointed as Regional Manager Mid Nordic. He comes from Egersund Net, where he has been working as Area Sales Manager Mid Norway since 2007. "This is a fantastic industry which has only just begun its journey. Even though I had a fantastic time during 12 years in Egersund Net, I had to take the opportunity when the role as Regional Manager in AKVA group came," says Sedeniussen. Sedeniussen (50) resides in Rørvik and have been a part of the aquaculture industry since 1984. The last 20 years in Sales. He will be sales responsible for the full range of AKVA products in region Mid, Norway. "I see this role as somewhat similar to a football manager. At the end of the day, it is all about getting everyone to pull in the same direction to perform as a team," he says. He is set to make a soft transition from his position in Egersund Net. "We’re looking forward to welcoming Sveinulf to the AKVA team. His background and previous experience make him an excellent candidate for the job,” says SVP Sales and Marketing, Nordic, Hans-Øyvind Sagen.